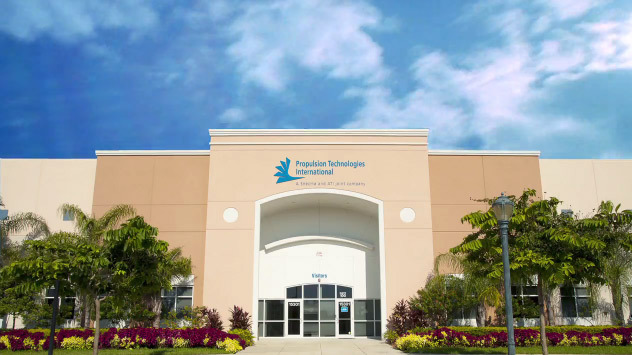 Founded in 1983, Propulsion Technologies International has its roots in the substantial aerospace heritage of Florida. 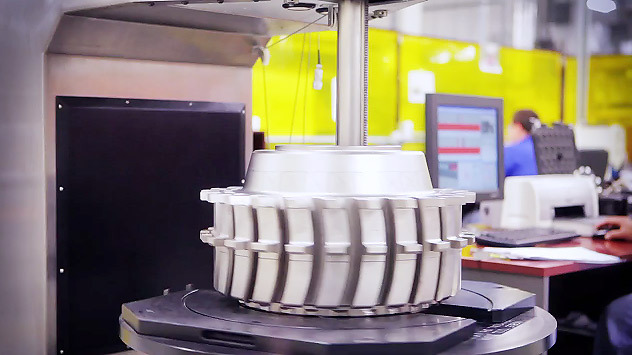 Propulsion Technologies International has the expertise, facilities, processes and equipment to perform complex repairs on engine components including: Fan, LPC, HPC, HPT, LPT and Gearbox components. 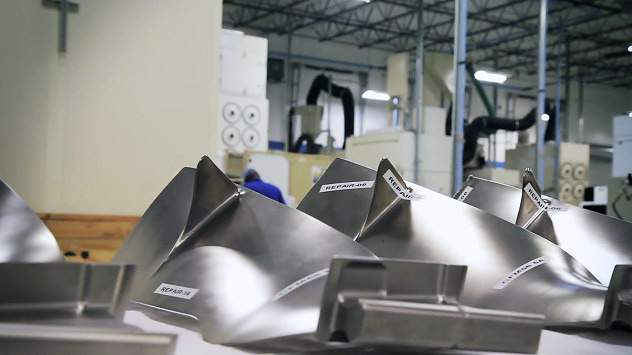 Part types include LLP's, Cases, Supports, Sumps, Vane Rings, and other components from Spinner Cone to Tail Cone. Propulsion Technologies International provides repair and overhaul services for the CFM56 and Arriel families of engines. 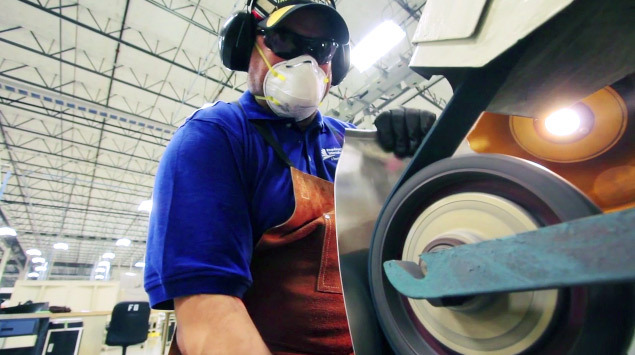 In addition, Propulsion Technologies International provides repair and overhaul services for GE CF6, and other engines and components. 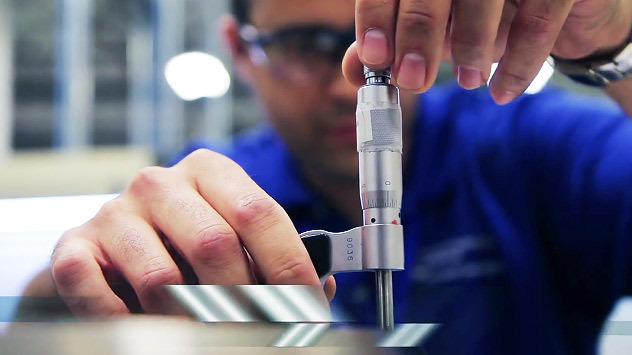 Support the safe and economical maintenance of aircraft engines, with world-class expertise, quality, and service. We offer a unique opportunity to make a significant contribution to our growing company. © 2012 Propulsion Technologies International, Inc.